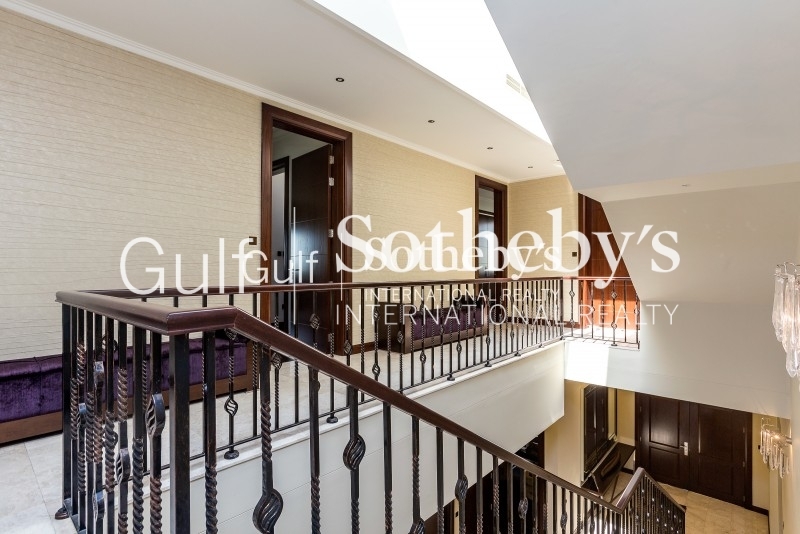 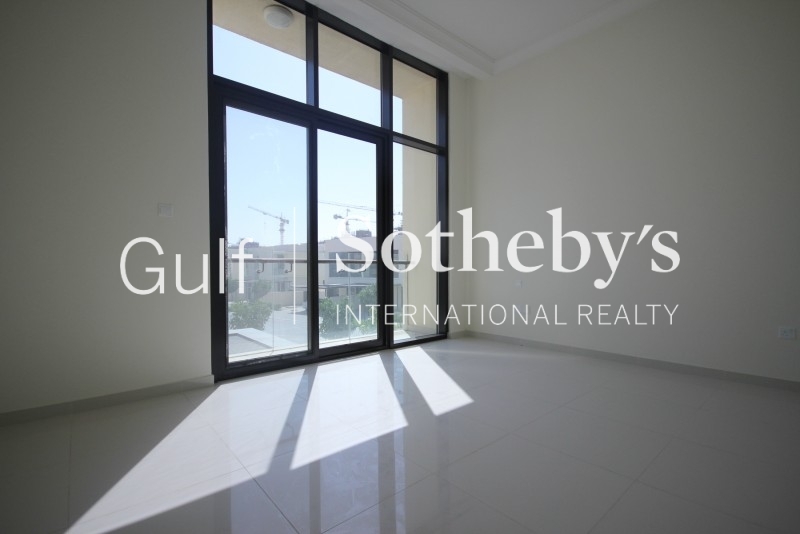 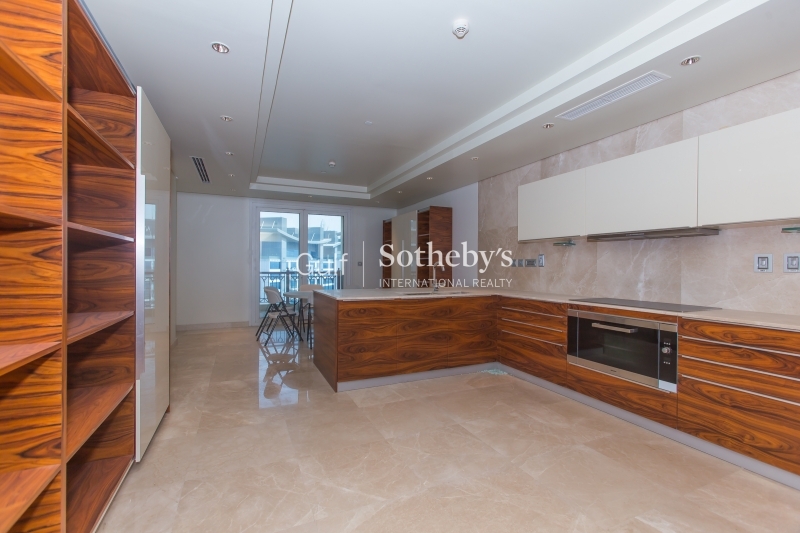 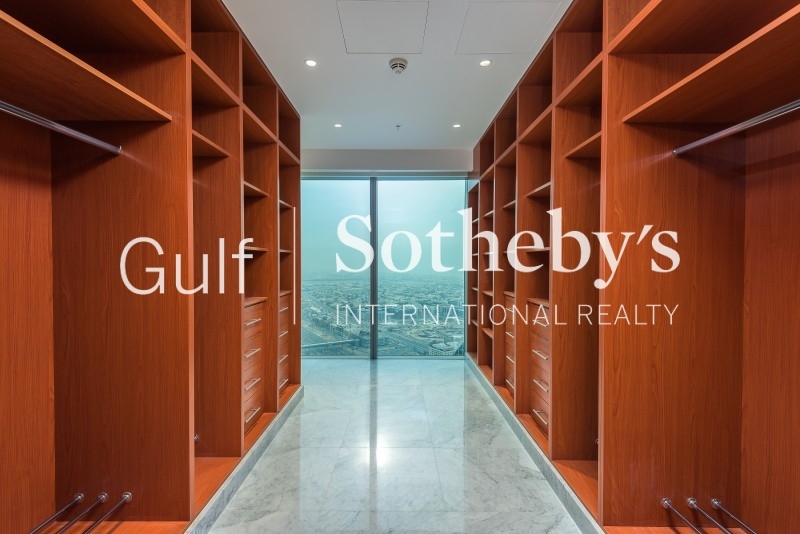 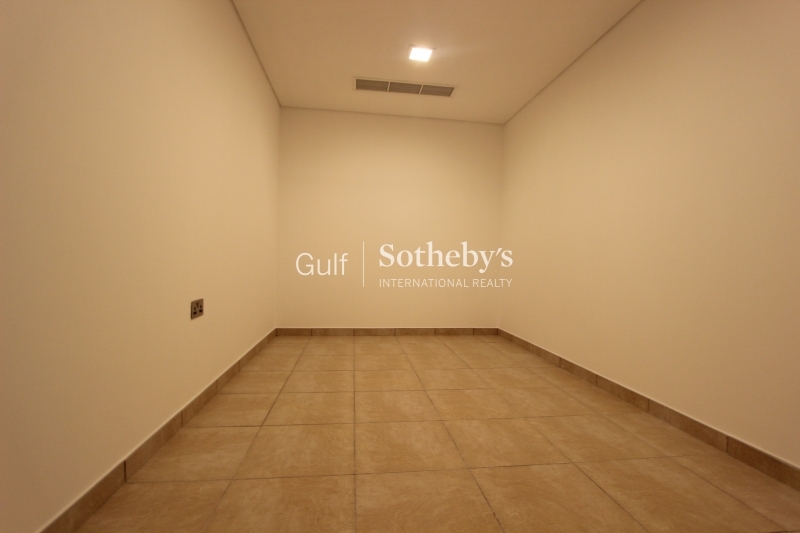 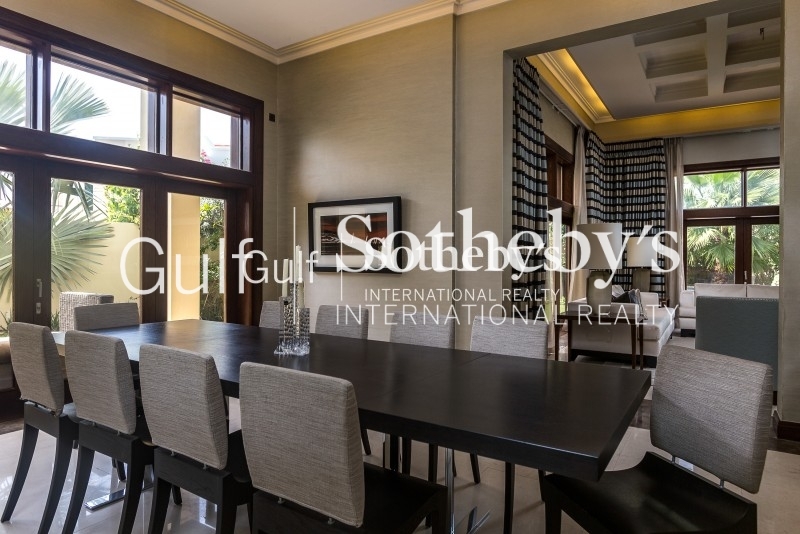 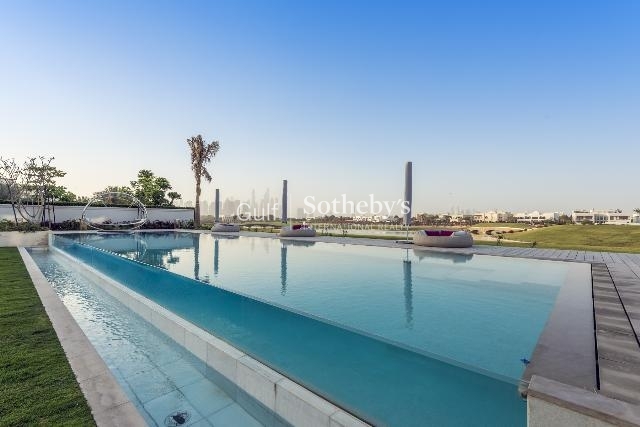 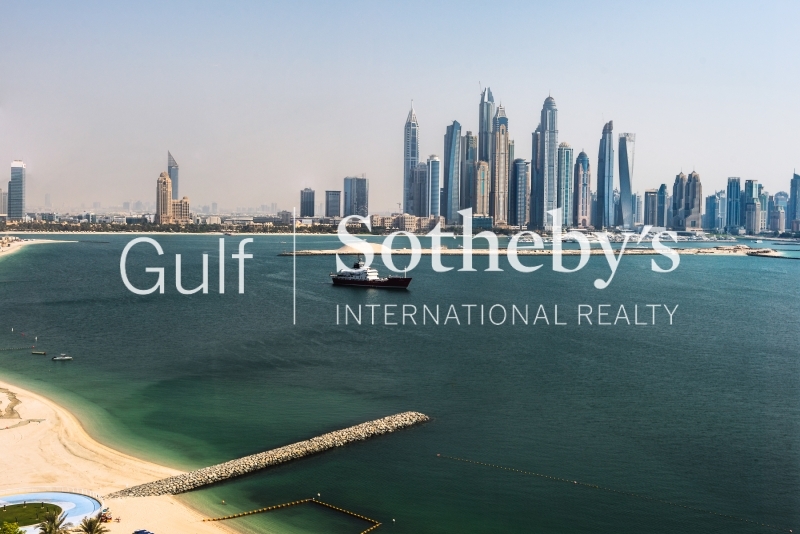 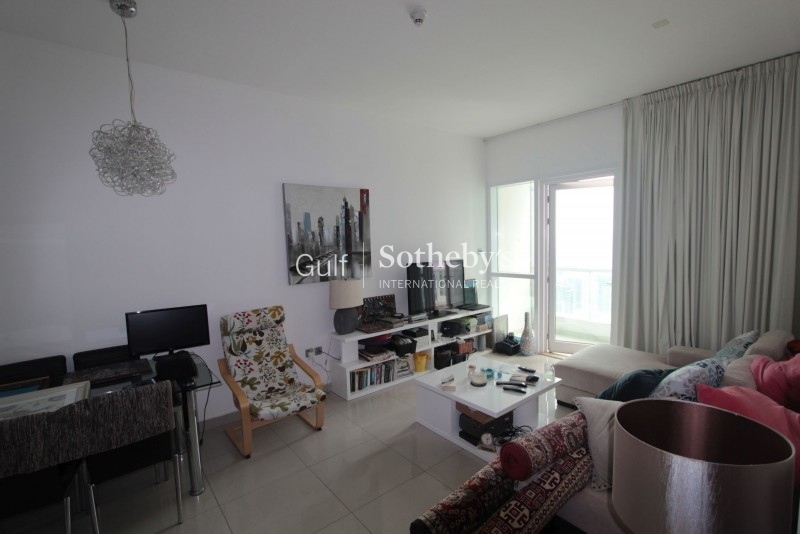 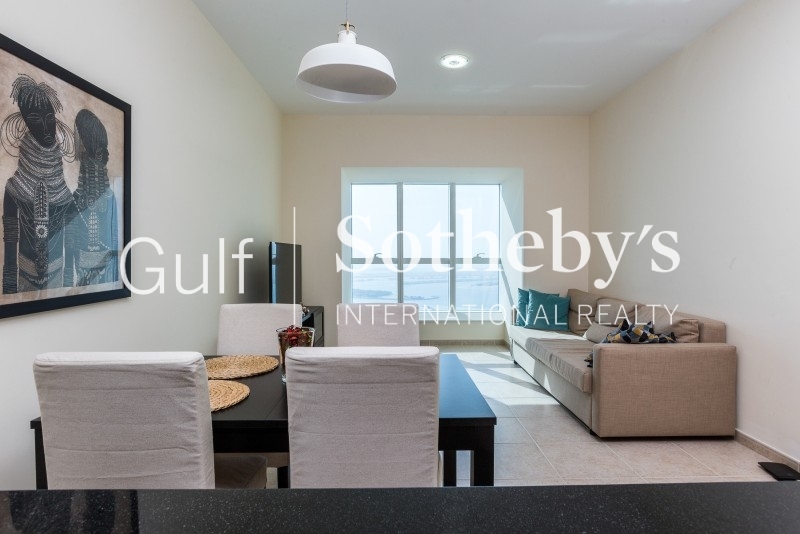 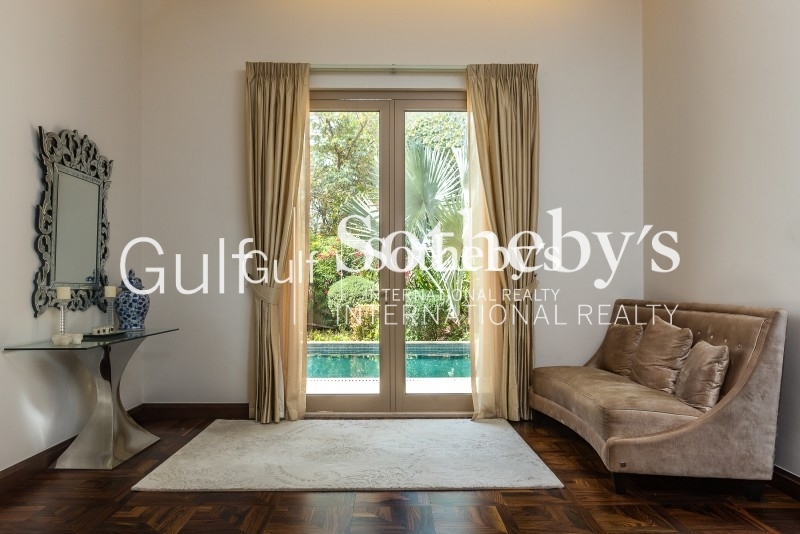 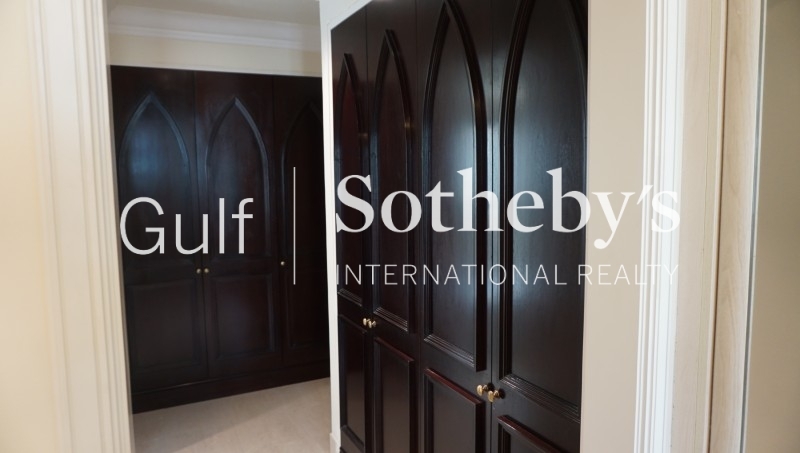 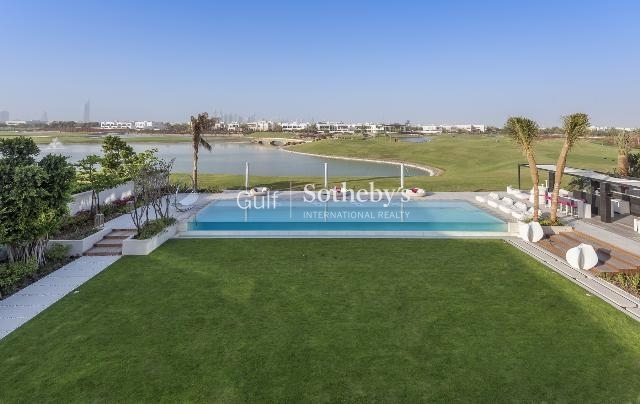 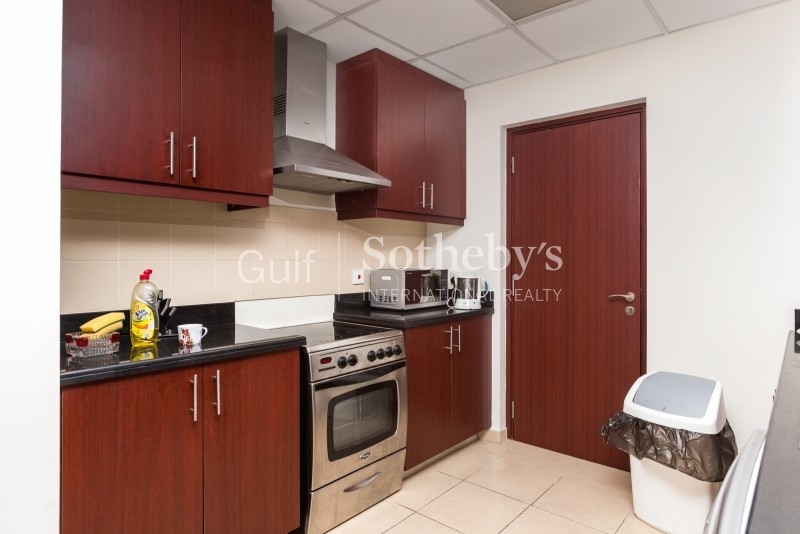 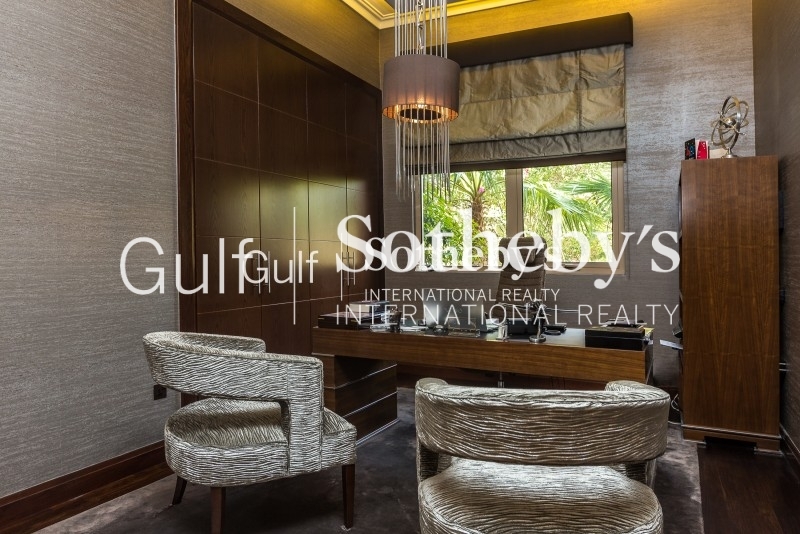 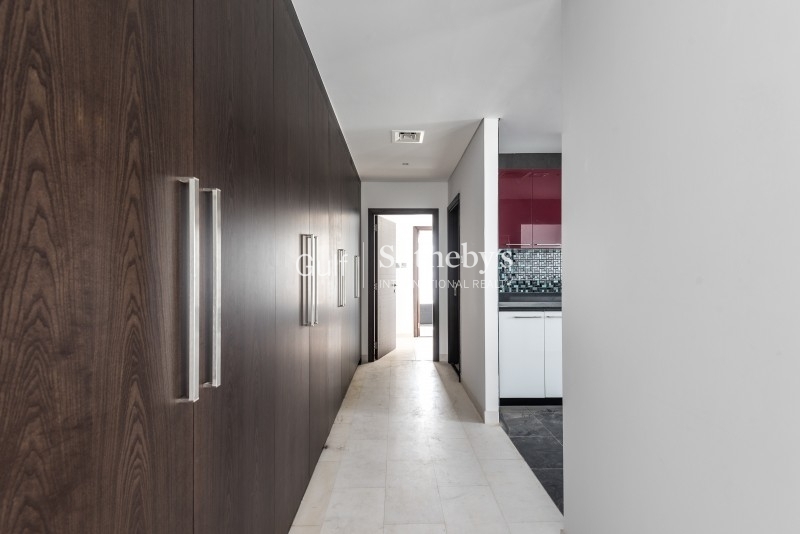 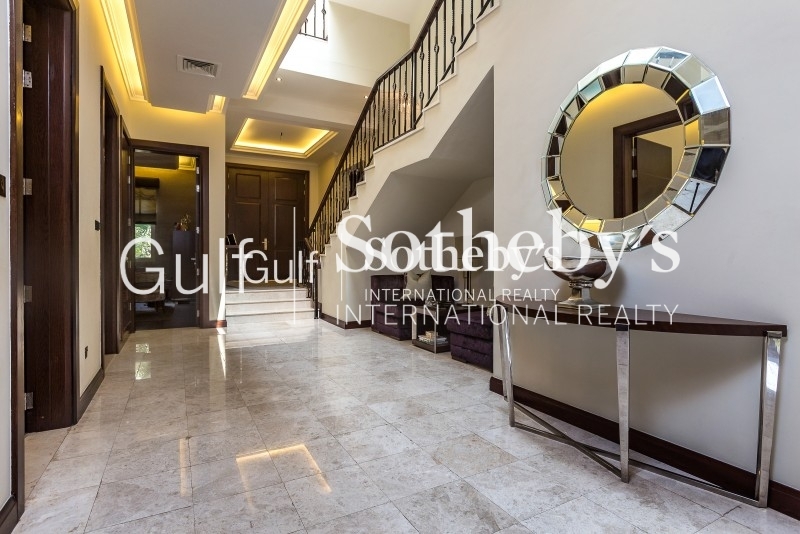 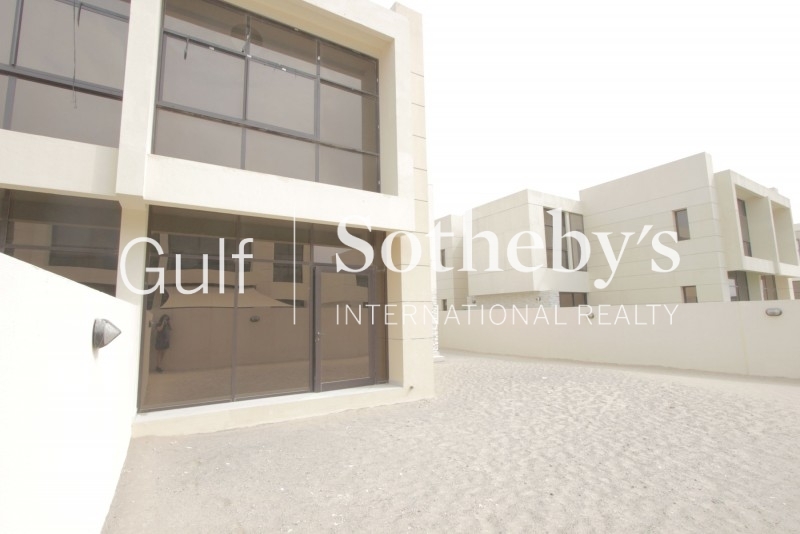 Gulf Sotheby'S International Realty Is Pleased To Offer You This Luxury Property Located In The Most Desirable Sector Of The Thought After Emirates Hills. 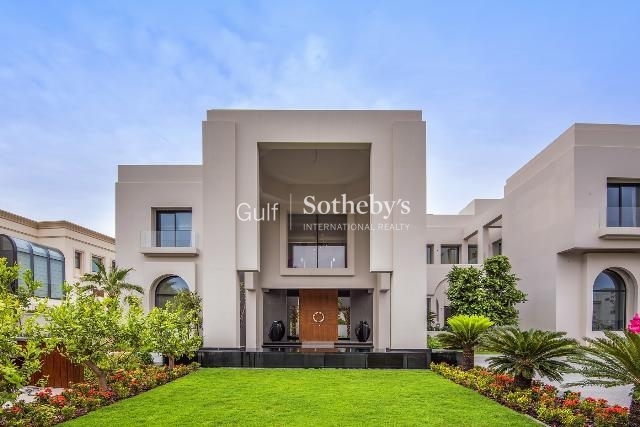 This Expansive Villa Is Not Just A Stunning Property But Also The Expression Of Luxury Living Style, Offering A Unique, Contemporary Design Fused With Traditional Architraves And Interrupted Views Over Golf Course And Dubai Skyline. 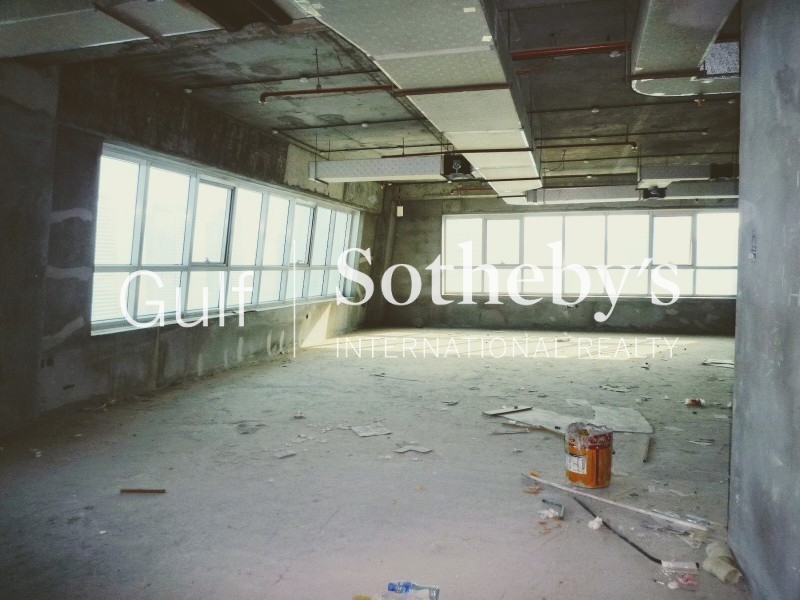 the Property Concept, Spanning 32,000 Sq. 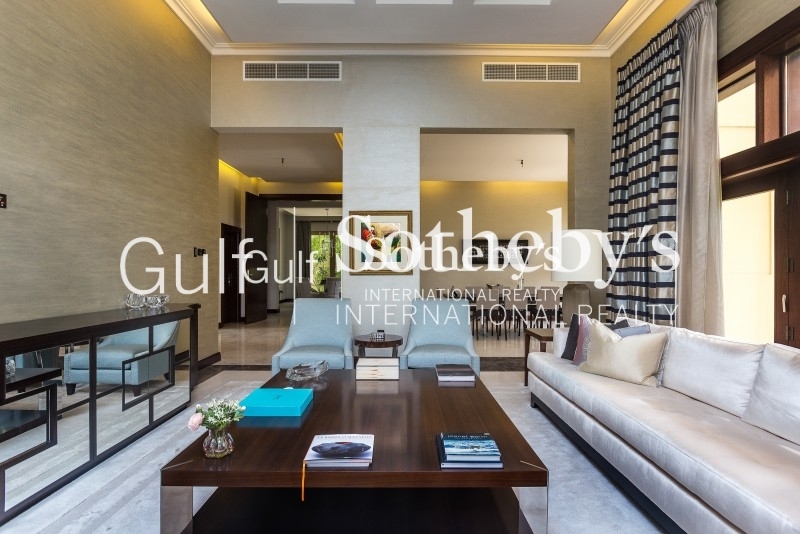 Ft. Of Impeccably Finished Living Space From The Basement To Rooftop, Was Based On Lighter, Happier Colors And Mixes Of Well-Researched Finishing Materials, Furniture Collection And Art To Achieve The Underlying Sense Of Tranquility, Comfort And Luxury Throughout The House. 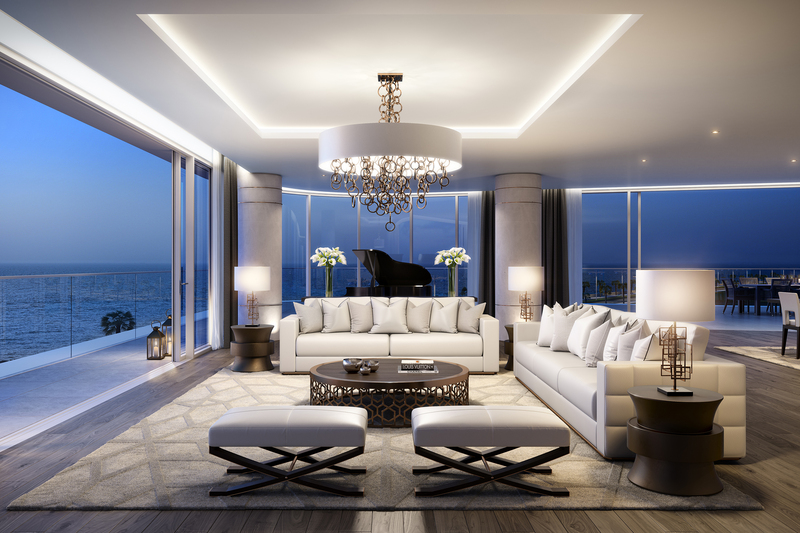 the Majestic Leak Entrance Door With Circular Handles Welcoming Onto A Vast Double Height-Doomed Silver Leaf Ceiling Adorned With A Bocci Chandelier Cascading Down The Space. 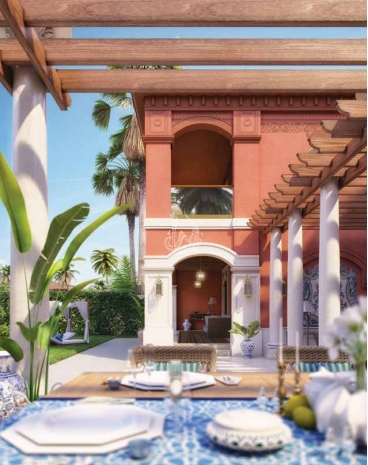 Beyond The Entrance, Open Plan Space Living And Dining Areas Overlook The Pool And Spectacular Lavish Gardens. 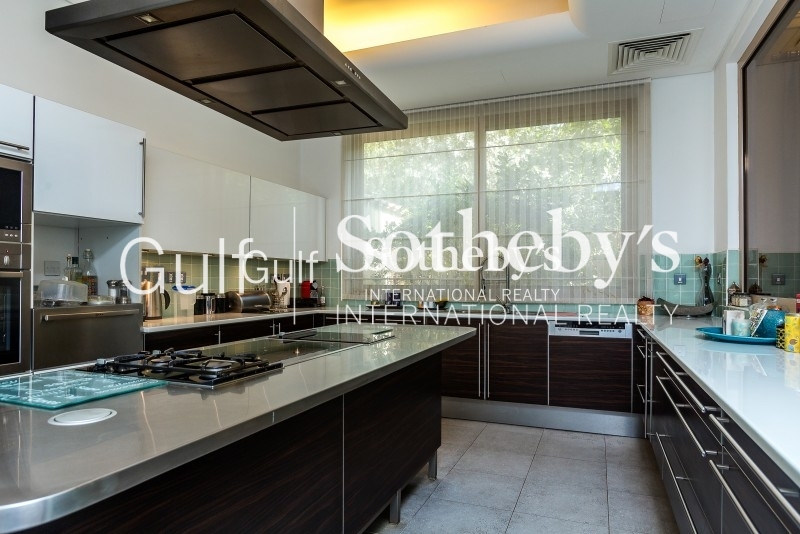 The Kitchen Was Custom Made In France And Designed To Meet The Contemporary Theme Of The Entire House. 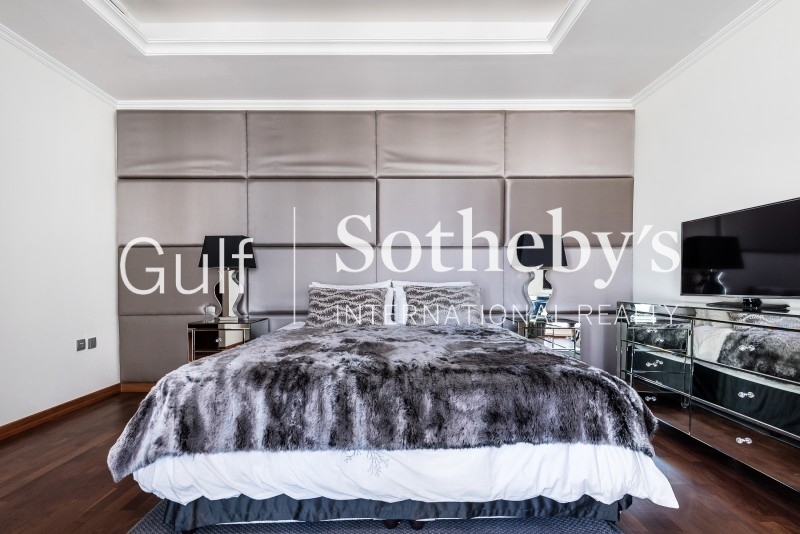 The Frameless Glass Balustrade Takes To The First Floor To The Collection Of Stylish And Comfortable Bedrooms Filled With Comfort And Harmony. 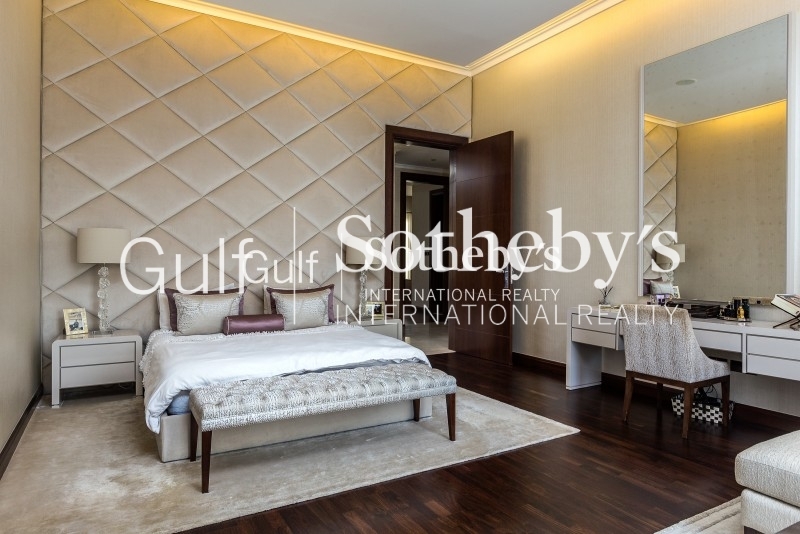 The Master Bedroom Owns A 269 Sq. 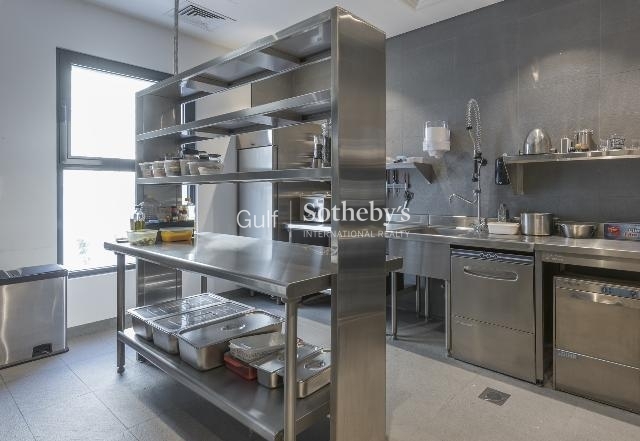 Ft. Boutique-Style Walk-In Closet, And Bathrooms With Philippe Starck Collection. 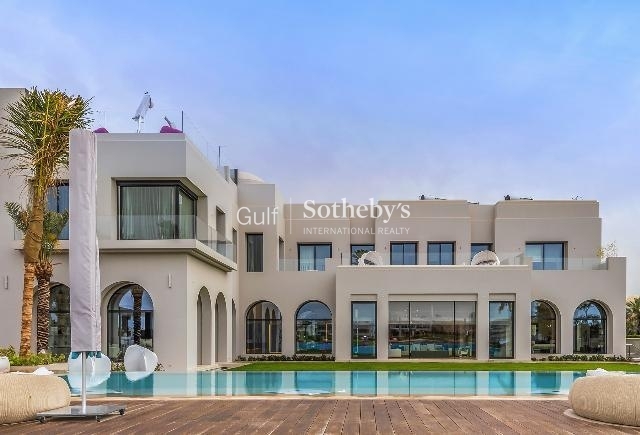 interesting Features Of This Outstanding Villa Include A Two-Mirror Image Full Height Aquarium, Bespoke Study, Temperature And Humidity-Controlled Wine Cellar, Private Elevator, Gym, A Roof Terrace With Bar, Cooking Station, Entertainment Area With Jacuzzi; A Fully Functional Basement With Three Guest Lofts, Butlers Room, Self-Sufficient Staff Quarters And Security Room, As Well Eight Designated Parking Zones With A Car Wash Area. 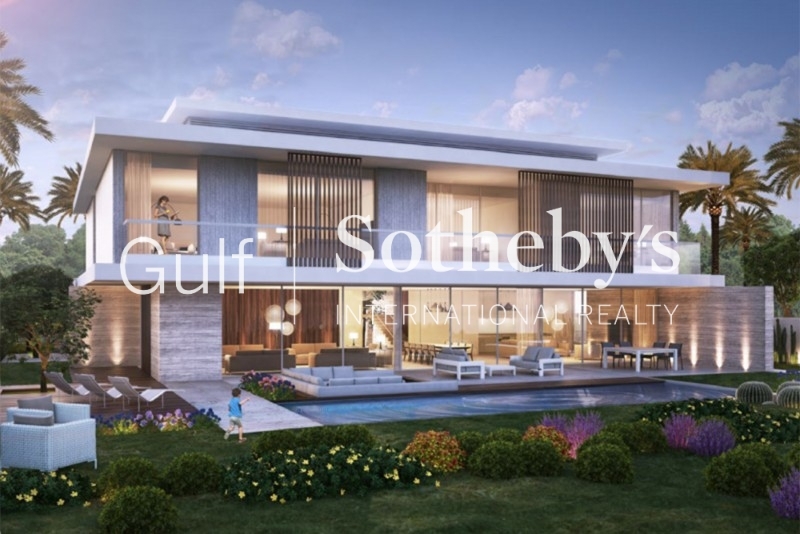 the Scenic Outdoors Are Set To A Plot Of Land Sized 38,000 Sq. 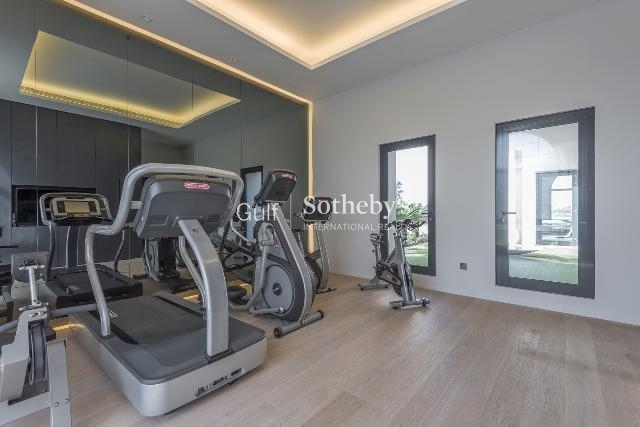 Ft. With A Private Temperature-Controlled Swimming Pool, Entertaining Areas With Fully Equipped Cooking And Serving Station, And Lavish Gardens.